Headspace Behavioural Science is truly committed to its actual and potential clients. • We guarantee to stay with you until you are satisfied. Many businesses in our space make fluffy non-guaranteed claims and write reports that sit on shelves gathering dust. Headspace Behavioural Science processes are 99.2% accurate, and we stand by you in implementing in a “hands-on” manner, any recommendations made. • we deliver what we say we will. we will identify your culture aligning your employee’s values to support and work towards management objectives. Engage Headspace Behavioural Science and we will give you a signed “promises agreement” outlining and promising what Headspace Behavioural Science will do for you.  We always keep our promises and Headspace Behavioural Science will stay with you until you are satisfied.